Dental implants pose a huge business potential for dental practices especially in the US. By 2018, the American Academy of Implant Dentistry (AAID) estimates that the dental implants market will be worth as much as $5 billion. In fact, on top of the three million Americans who already have implants, an estimated 500,000 more will add up each year. For dental practices, this is an opportunity to leverage on the growth of a field that continues to evolve with new trends and technologies that make it more accessible and inclusive. If managed properly, dental practices can help increase practice revenue with the growing demand for dental implants. According to the Dental Economics website, this robust outlook for the future of dental implants is driven by various factors. 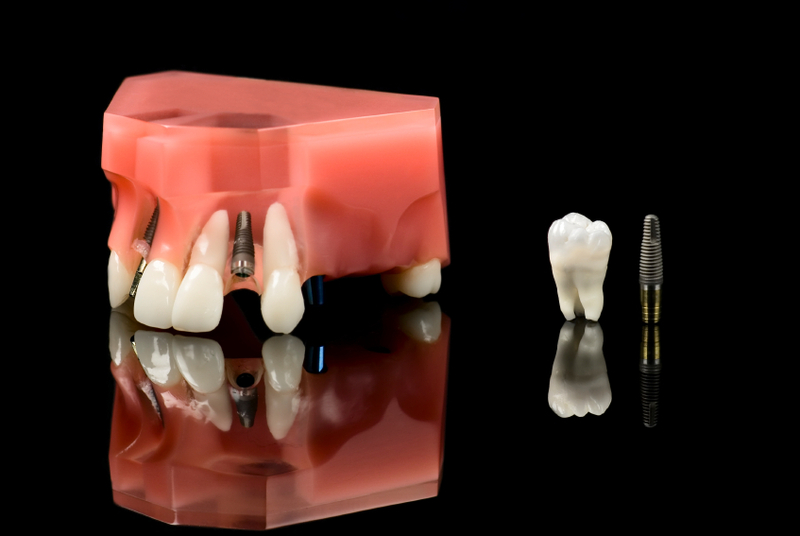 One of these is the continuous advancements in dental implant technology which make it more durable and easier to apply. These advancements also help lessen the downtime for patients, thus leading to higher success rates. For both dental practitioners and patients, this is a win-win situation. Market-wise, today’s generation is characterized by their desire to maintain their youthfulness which is why they are willing to invest in dental implants and other forms of cosmetic surgery. On the school level, implant treatment is also now part of the core curriculum in dental schools so this translates to a wider practice. 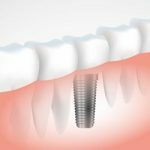 How can dental practitioners take advantage of the opportunities in the practice of dental implants? 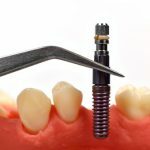 How can dental implants help increase practice revenue? Another important aspect that dental practices should focus on is patient education and motivation. 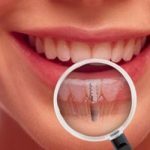 It is up to dental professionals to highlight the increased relevance of dental implants when it comes to “superior esthetic restorations.” The goal is to make prospective patients realize that dental implants are the obvious choice for replacing lost teeth because of its long-term advantages. This can be done through various forms of marketing, and of course, relationship building with patients. Working with a patient financing company is also a good strategy for dental practitioners who want to increase practice revenue through dental implants. For instance, companies like United Medical Credit (UMC), which serve as an intermediary between prospective patients and vendors as well as providers, offer dental implant loans to people. UMC will take care of the administrative part of the job which includes handling loan applications, approvals, and coordination. Once the loan is approved, the provider receives payment, and the client gets the dental attention they need. 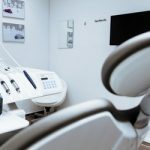 “With all the advancements in dental implants, it is inevitable that the cost becomes steep for the average American,” Matthew Libman, UMC president, said. “Our role, at UMC, is to ensure that people still have access to quality dental care while having flexible and reasonable payment options. UMC also offers patient financing for other cosmetic dental procedures such as braces, contouring, reshaping, gum surgery, dentures, root canals, veneers, and tooth whitening, among others. It has over a decade of experience and expertise in patient financing, and has developed a strong and reliable network of vendors and industry partners. This is an important qualification for dental practices because reputation is a crucial factor for success in any type of business. For more information on how to increase practice revenue through patient financing, check out www.unitedmedicalcredit.com.